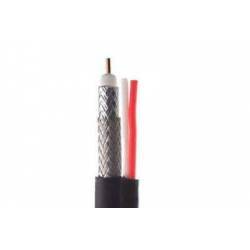 This UL listed, plenum rated RG8 cable is 50 Ohm coaxial cable used for RF applications. 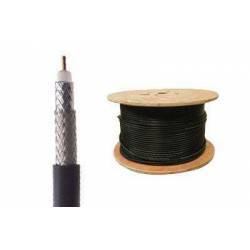 It features a 12 AWG stranded bare copper center conductor with a Foam FEP dielectric and a 95% bare copper braid shielding with a CMP jacket. 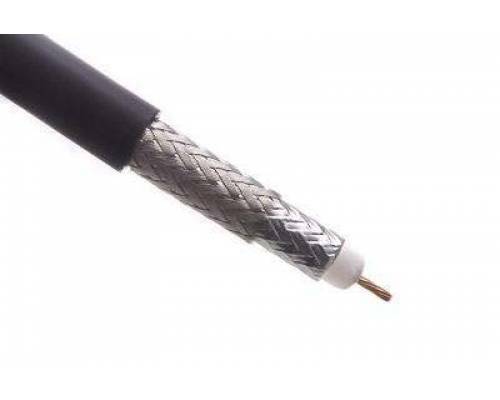 Plenum cables are made of a low-smoke CMP jacket. 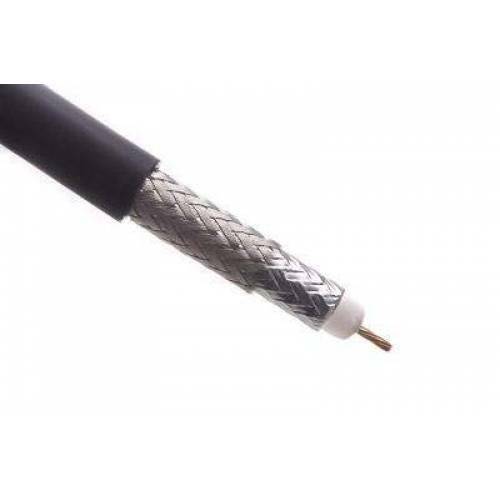 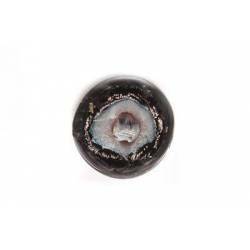 This cable is to be run in drop ceilings or plenum air spaces such as non-ducted HVAC air returns.